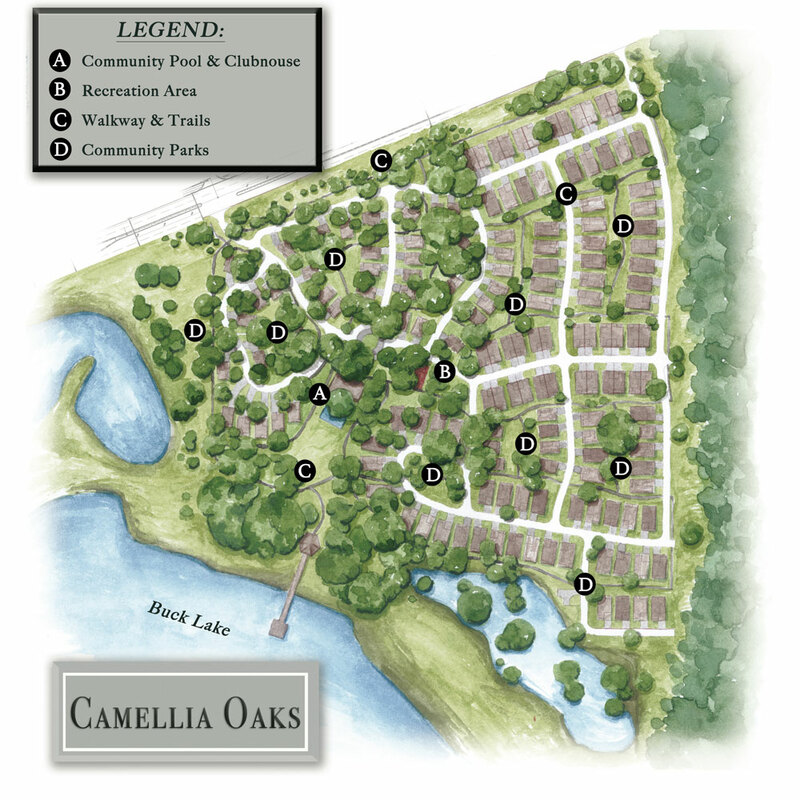 We are very eager to share the newest development project we are working on, Camellia Oaks! 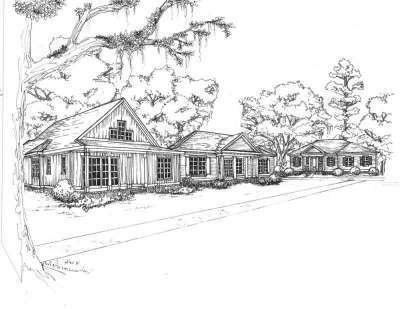 A neighborhood concept inspired by Tallahassee’s southern roots that is proposed to be a 55 plus community featuring quaint cottages weaved around one hundred year old oaks. 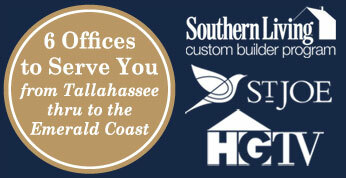 We are still in the early planning stages but if you are interested and would like to receive updates about the community click the link below to register!